My Life Dolls Remote Control Car! 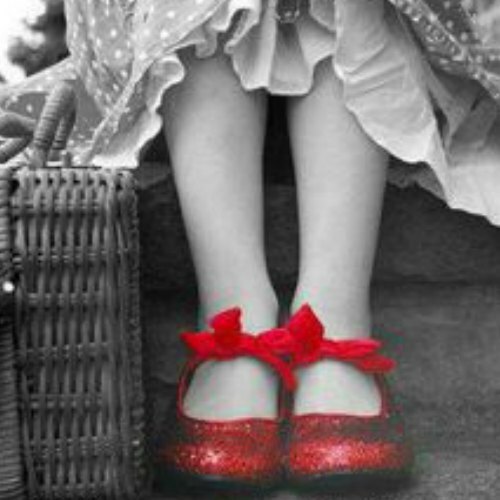 Now your My Life Dolls can zoom and play!!! 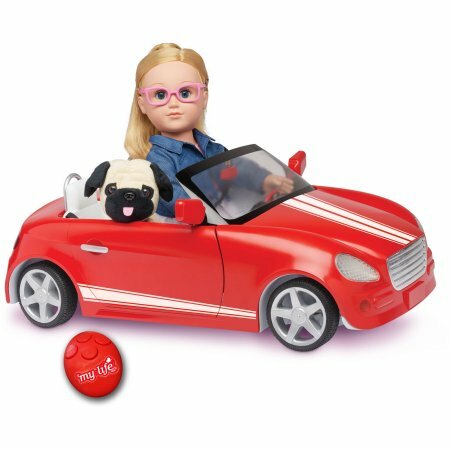 My Life Dolls remote control car is brand new to the My Life Doll accessories. 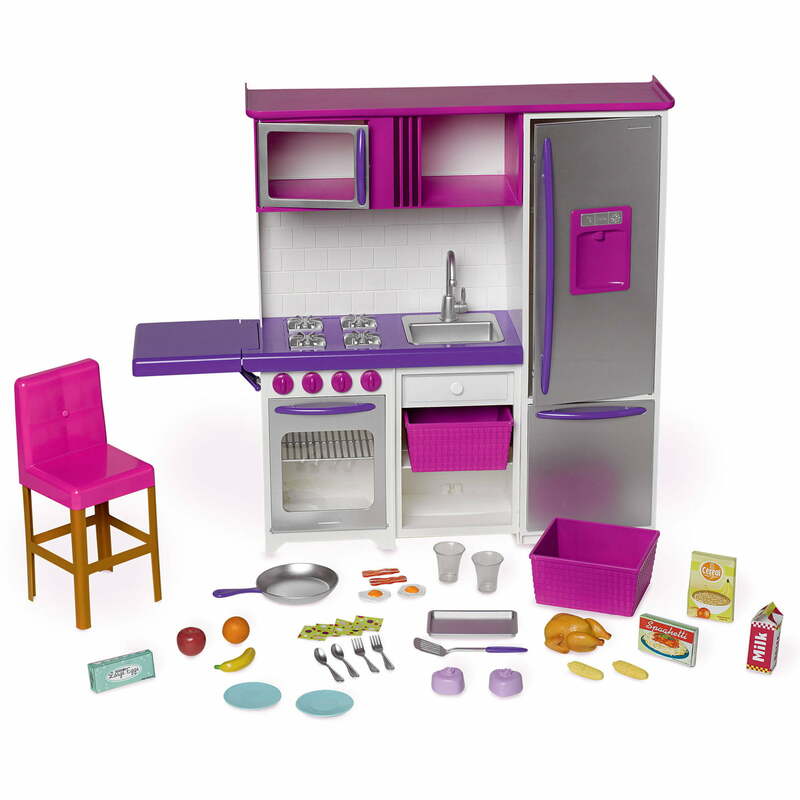 The My Life dolls are so popular and every little girls wants one and of course, all of the accessories that go with them. Walmart has My Life Dolls Accessories exclusively. 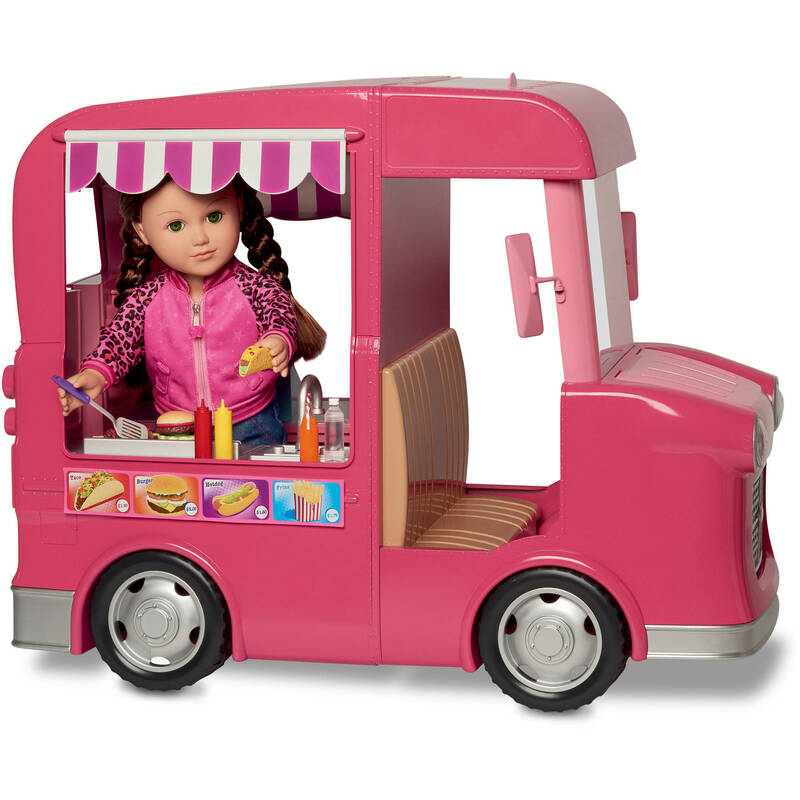 Now they can grab their best friend and their My Life Dolls and head out on the open road…well, maybe the back yard or the sidewalk. 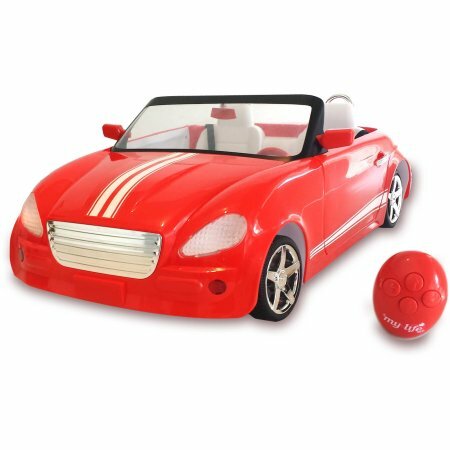 The New My Life Dolls Remote Control Car is truly a sports car and ready to roll down the road. 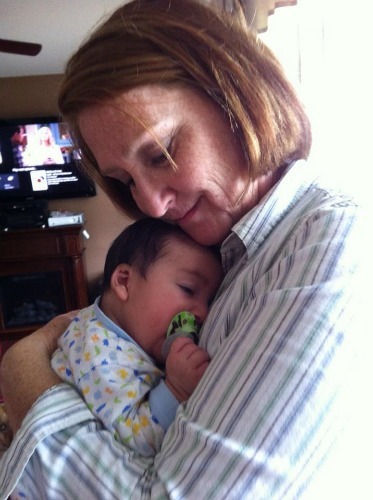 It will fit two My Life Dolls from Walmart or just one doll and her best friend/stuffed animal. It’s a remote control car and runs on batteries that are not provided. So be sure to look on the box to see what you need before you leave the store or if ordering online. It has a sleek design and details such as bucket seats, chrome roll bars, a GPS screen and fast racing stripes on the hood make this convertible top of the line! 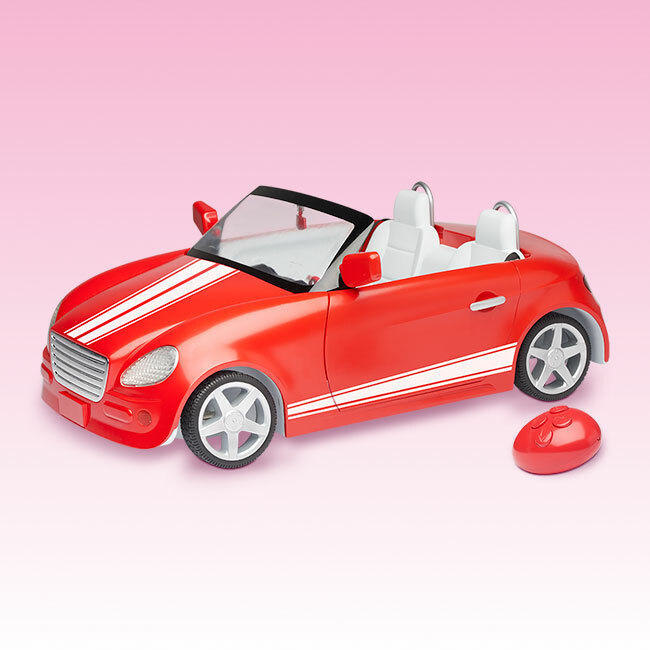 It features working headlights and includes a horn that actually beeps and also features working seat belts-for safety! 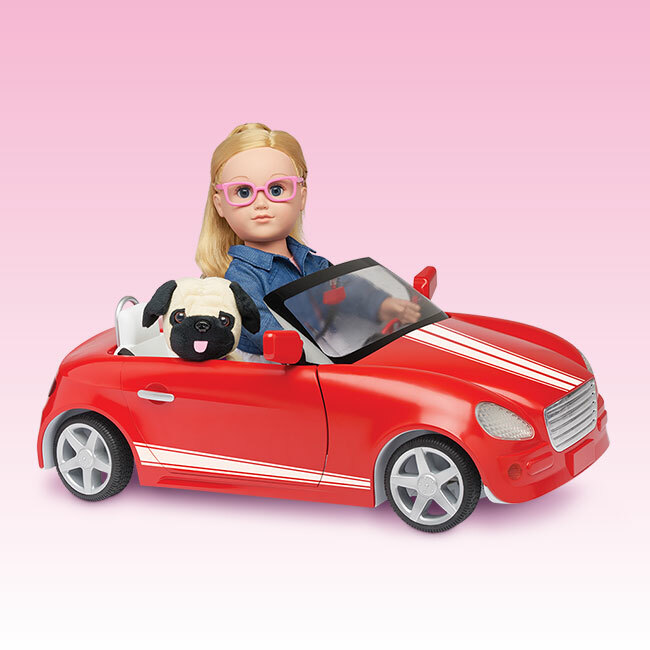 Your little girls My Life Dolls will be very safe riding in this My Life Girls Remote Control Car. From this angle you can see a lot in this new 18 inch Dolls Remote Control Car. Check out the real looking dash and the GPS that is clearly lite up so the girls will know where they are going…safely. Seat belts please girls.